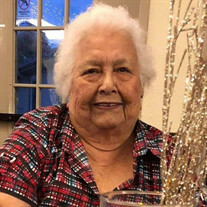 Elvira's obituary has been upgraded to a memorial website. For the next 4 days, you’ll be able to share photos, videos, family trees and much more. Keep all the memories online forever by sponsoring this memorial website.